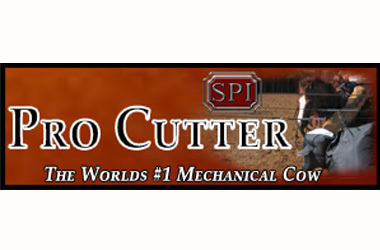 Cinch RSNC Proudly recognizes our Sponsors! 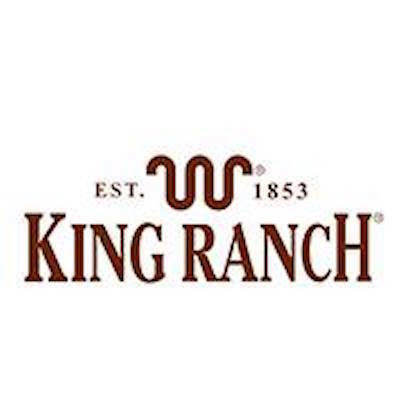 Cinch RSNC considers sponsorship to be a partnership; we are committed to giving you a great return on your investment. 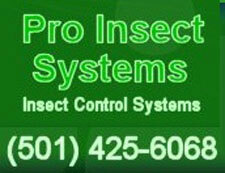 In addition to including your logo/link on our website, the RSNC offers many additional sponsor benefits. 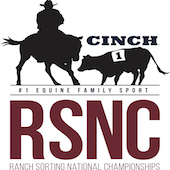 Please contact the Cinch RSNC Office at #970-897-2901 to find out more about our Sponsorship Promotion and to see how you can be involved! Rotary Harrows that deliver a level, smooth finish to your arena.